"I strive to use light to communicate not just to illuminate." Roberto Valenzuela is a photographer based in Beverly Hills, CA. He developed his unique teaching style by following the same practice regimen he developed as a professional concert classical guitarist and educator. Roberto believes that it is not talent but deliberate practice that is at the core of skill and achievement. He has traveled to every corner of the world motivating photographers to practice and break down the various elements of photography in order to master them through goal setting, self-training, and constant dedication. 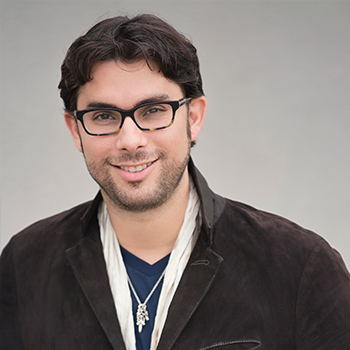 Roberto serves as a chair and judge for photographic print competitions in Europe, Mexico, South America, and the most prestigious International photography competitions held in the United States through the Wedding and Portrait Photographers International (WPPI) in Las Vegas, NV. Roberto Valenzuela teaches private workshops, seminars, and platform classes at the largest photography conventions in the world. He has been an International first place winner three times and has been nominated by his peers as one of the ten most influential photographers and educators in the world. His books "Picture Perfect Practice" and "Picture Perfect Posing" have become top selling photography-training books, and have been translated into Chinese, Portuguese, Spanish, Indonesian, and German, just to name a few and are sold in bookstores worldwide. Aside from the world of photography, Roberto is a high performance remote control helicopter pilot, a (not so good anymore) classical guitarist, and a table tennis fanatic. He is also a major foodie and is still searching for the most amazing red wine and the most pungent cheeses. His search for the perfect steak is over; he found it in the Japanese Wagyu. Roberto Valenzuela discusses his career and passion for photography in our series of videos introducing our Explorers of Light. 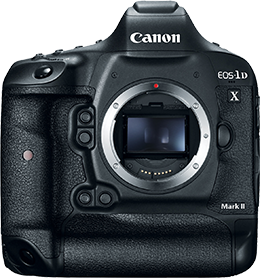 One Canon EOS 5D Mark IV. Four Photographers. 24 Hours to Legendary.